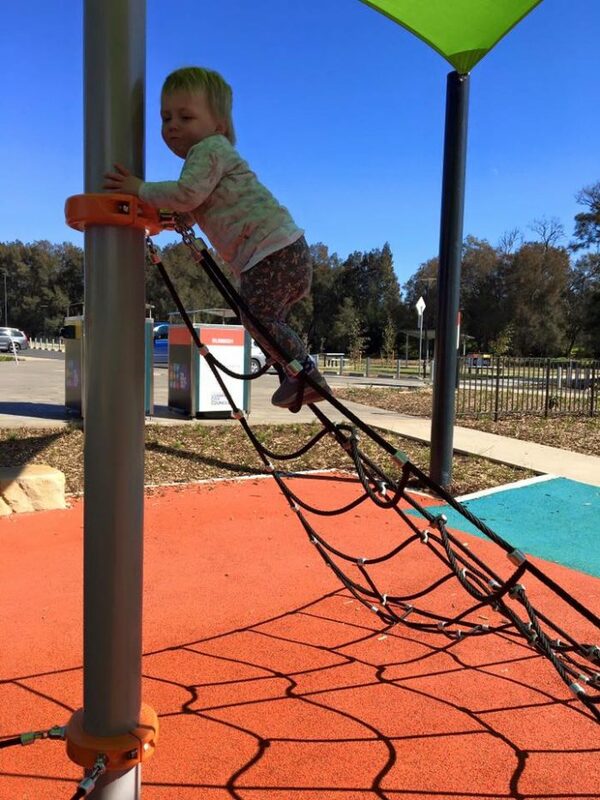 Providing a perfect balance of challenge and fun for the younger years, the Brill Plus from the Little Hamlets range by Playdale offers sliding, climbing, sensory stimulation and a perfect environment for children to learn and develop. 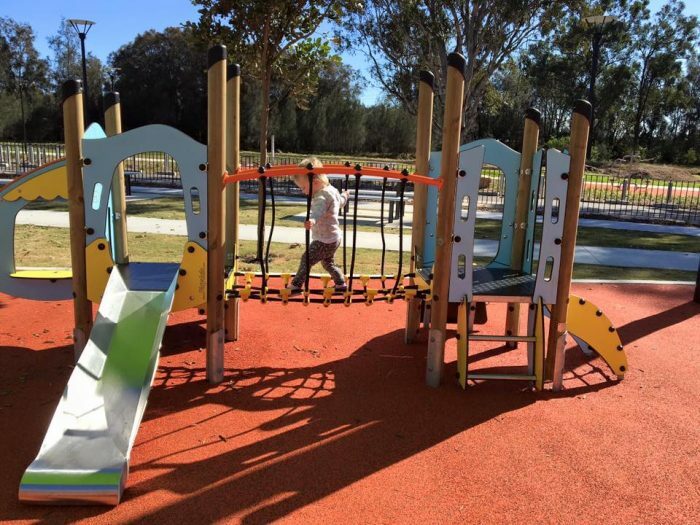 Robust timber legs, high quality plastic slide, CGL laminate panels and steel core ropes provide tremendous durability that makes this range stand out from the crowd. 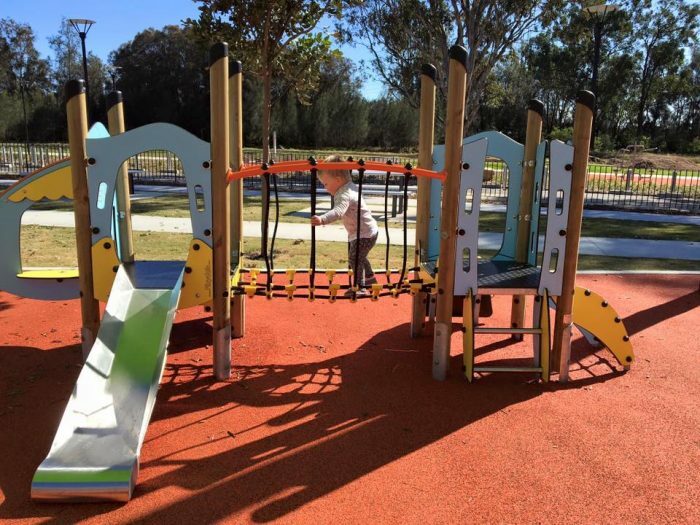 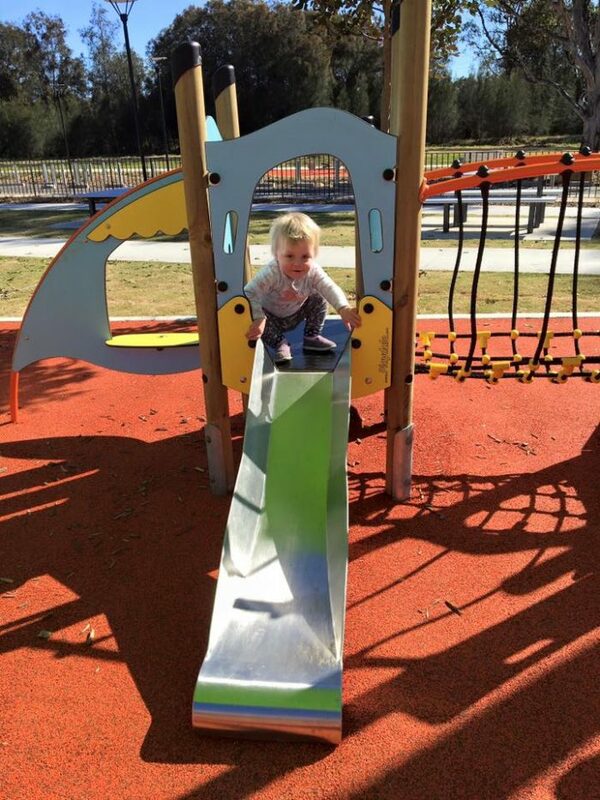 Additional playground items for the junior years include the Rockin Rider and Gravity Rider – both providing rocking action, and the Mega Swing – providing a striking visual aesthetic and multi user swinging action for all ages.